How to evaluate web designers and how to recognise professional website design service available in Aylesbury. If you are looking for web design in Aylesbury, you certainly have plenty of choices. 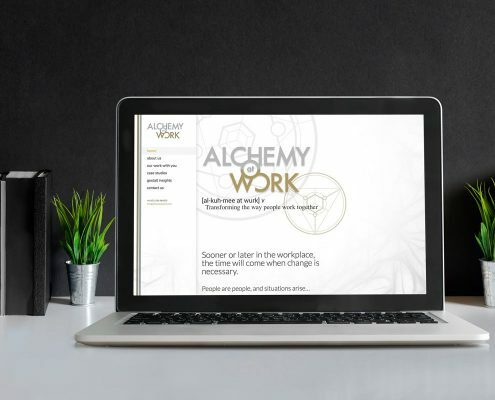 With a wish list of objectives and a good understanding of your business, Framework Digital can recommend the best approach to design and build a new website. With particular expertise in the development of websites for local businesses, we can come up with web design that offers exactly what online visitor needs in order to become a customer. 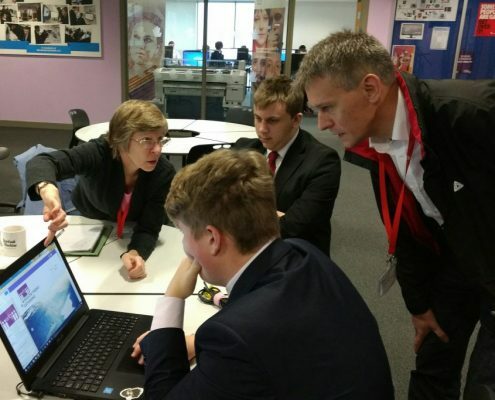 Established in 2013 in Aylesbury, Framework Digital has undertaken the website development for a wide range of companies, primarily in Buckinghamshire, within 20 miles of Aylesbury. 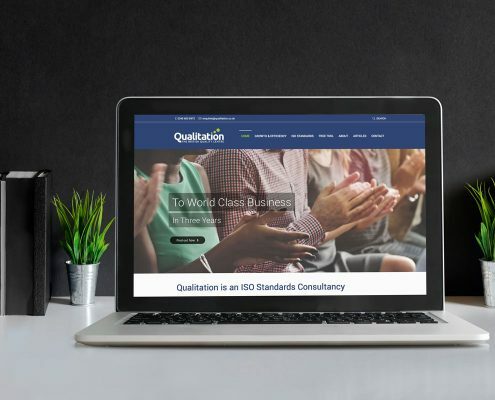 We aim to provide a website that offers an accurate reflection of your organisation and is effective in achieving the goal you have set, whether it is to take bookings online, display a portfolio of jobs or simply sell online. Despite the understandable enthusiasm to get online, most websites simply aren’t fit for purpose in today’s digital age. 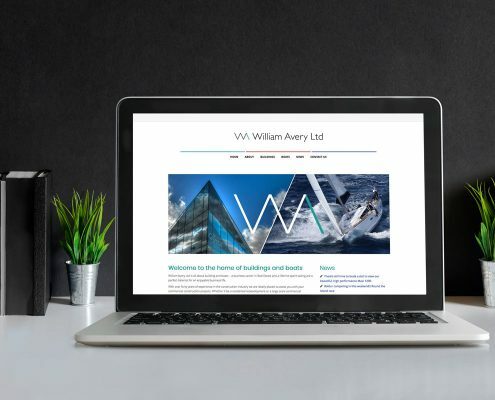 Every business needs a website, but before you embark on hiring a web designer, it’s important that you understand what you aim to achieve and to recognise differences between web design services providers. 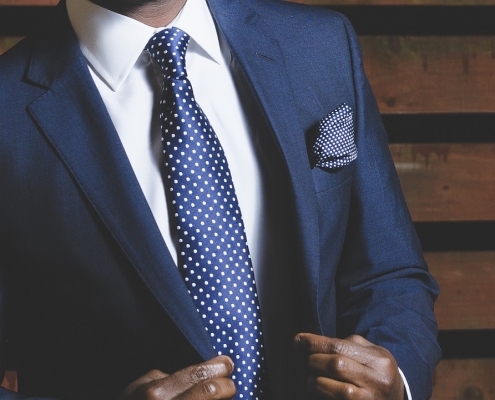 A website is a marketing tool, but one size does not fit all. It can work as an effective means of attracting and converting online visitors, or it can simply be a means of sharing information. 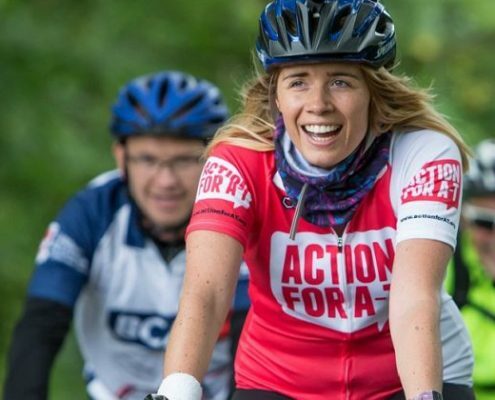 Your aim could be to sell online, to promote events or to provide examples of your work. The website might also be integrated with other software, in order to support efficient internal operations. 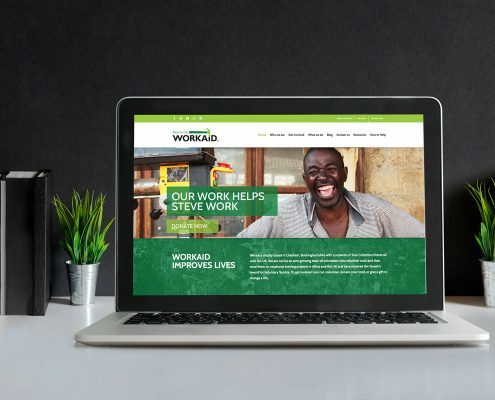 A website technician may be able to produce a website, but, without understanding business and marketing principles, it is unlikely to work well for your company. The same issue occurs if you hire a creative graphic designer who is not familiar with coding and web-based systems. Framework Digital offers well-balanced services, with just the right mix of marketing, communication, technology and user-friendly design. As a new business, there are many things to consider. Framework Digital help to simplify the process of website design, by clearly explaining the process and providing practical support as required. All websites built by Framework Digital are mobile ready (responsive web design). This is essential for all online communication and ensures the best visitor experience, no matter what device they use. We also include Google Analytics in site builds, as this provides you with the opportunity to gather and review data relating to your website, how visitors are reaching your site and how they use it. Such data can be valuable for informing future marketing decisions. Let our small team of professionals based in Aylesbury help you to design and build the website that wins more customers for your business. 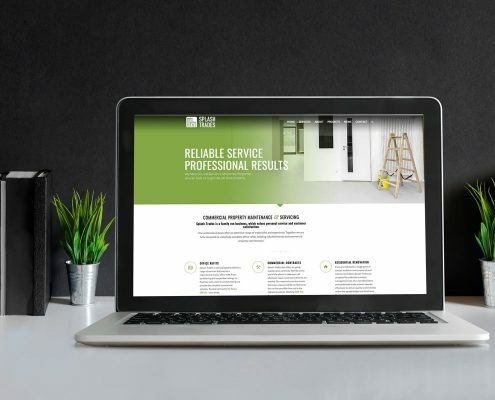 You may already have a business website, but if it no longer reflects your business, is failing to generate leads or looks dated, it could be time for a fresh online presence. 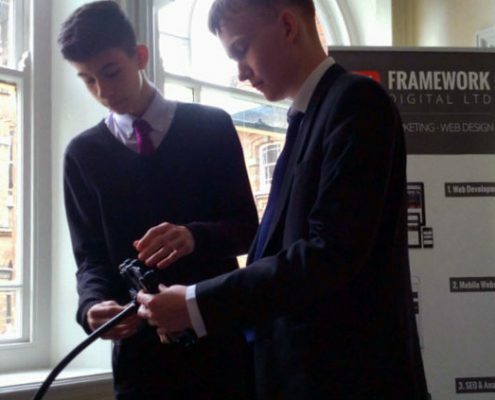 Framework Digital can kick-start the process with a detailed website review. This will use available a combination of tools and web analytics data to clarify how your current website is being used, with suggestions on where improvements can be made. 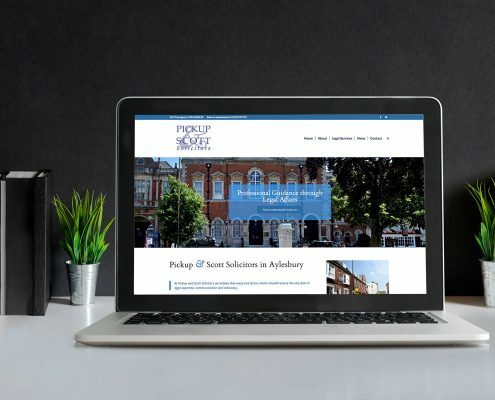 Many Aylesbury companies have found this a valuable means of gaining a better understanding of the role of their website. In some cases, the points raised in the website review can be addressed on the current website. 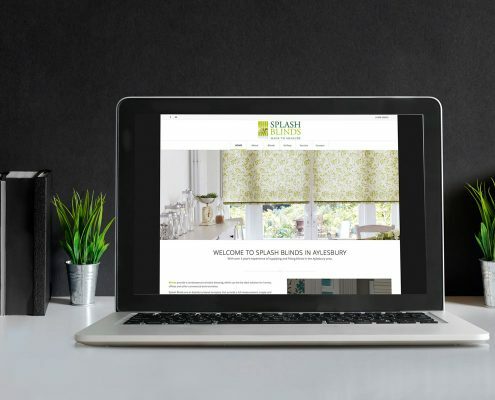 If the website is no longer fit to meet your objectives, Framework Digital can bring your business back up to speed with a new website design. We can assist with other website issues, such as transferring your hosting or integrating your website with software. Framework Digital uses the WordPress CMS (content management system) for the majority of websites because it offers many practical advantages. WordPress is a very easy system to manage for our customers. If you are familiar with Word, this CMS is straightforward to use. It means that you can update the content on your website, add or edit posts and pages, or refresh images and video without the need for technical support. Various functionalities can be added, as modules, when required. 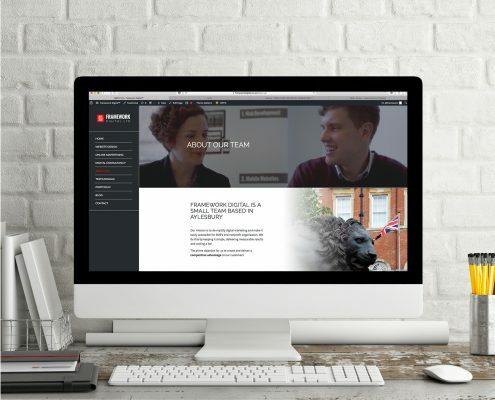 WordPress is trusted by many of the world’s leading companies, so whether you offer products and services to buyers in Aylesbury, or you have international ambitions, WordPress will fit the bill. WordPress offers a wealth of templates and plugins which can enhance the website functionality without the need to develop each element from scratch. 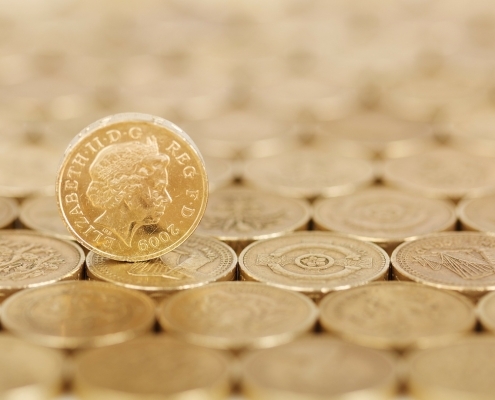 This has a positive impact on the time and costs involved in website design. That saves us development time, as the result, we can offer you more for less. WordPress regularly issue updates without any additional charges. These help to keep your website compatible with changes in technology and can also provide a higher level of protection from security breaches. As such, they extend the longevity of your site. Website updates are part of our web hosting offer. 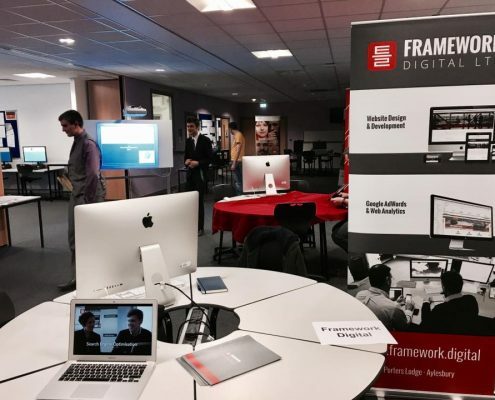 Framework Digital continues to offer support beyond the launch of a website. Our pre-paid support service allows you to get in touch for our assistance with queries, practical support, or the resolution of technical issues. On the Google Partners programme, we have been trained in the setup and management of Google Ads. This offers an effective and targeted means of promoting specific goods and services online. We offer advice on keywords and budget, as well as practical support with creating landing pages, running ads and monitoring. Our aim is to ensure that you generate the best returns. 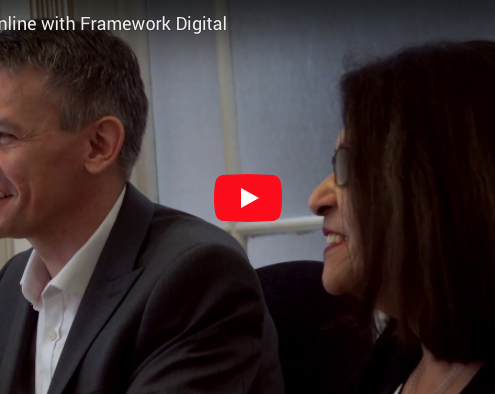 Watch our 30 second video to get an impression of what Framework Digital stands for and what our customers think about working with us. This is your chance to benefit from the internet and the latest changes brought y the digital era. We can be your partner. 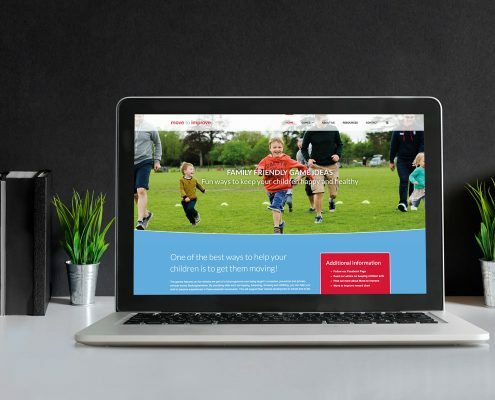 From start-ups to established and ambitious organisations, our web design service concentrates on delivering a competitive advantage with a timely delivered project, no surprise pricing and after-sales support.